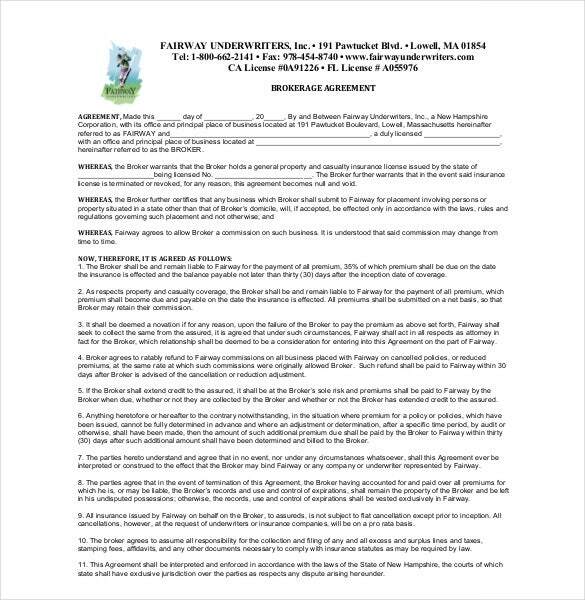 This agreement contains all the business guidelines between two parties hence this agreement should be made with all inclusions of contribution, distribution of profits and losses, responsibilities of the parties, term and termination of the deal, notices, governing law, confidential information, formation, any exception within the business and other rights of the parties. 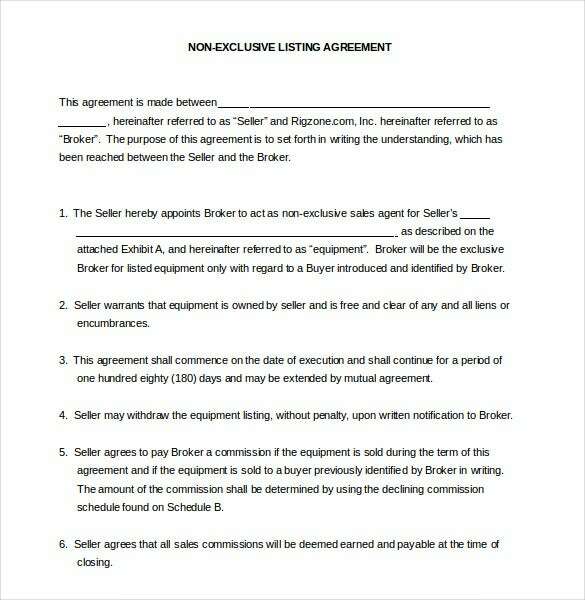 You can also see Contractor Agreement Template. Our templates are designed by the professional experts which covers all these details in a proper format. 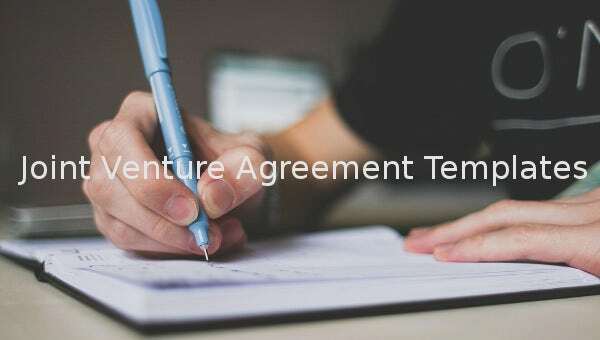 You can download your Joint Venture Agreement Template from a wide range of our Agreement Templates and just copy paste the details and your agreement is ready. kita.net | If you want to get into a joint venture with another company there should be a clear agreement on the terms. Our agreement template available in Word format can help you create the type of agreement you want. kita.net | When getting into a joint venture with another party you need a detailed agreement specifying the terms and parties of the shareholding. 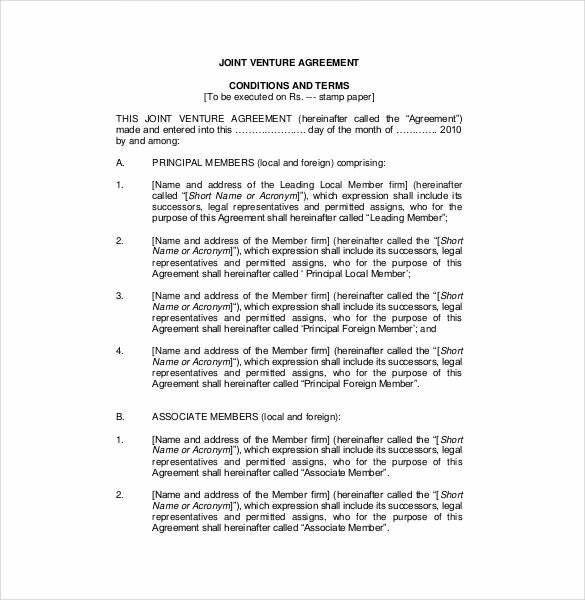 Use our joint venture shareholding template available in Word to create the agreement. 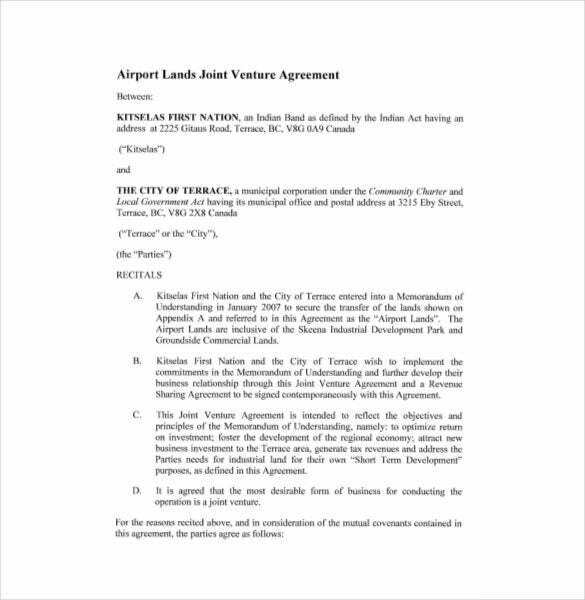 apps.americanbar.org | With this joint venture agreement template you can sign a legally binding agreement with partners in the joint venture. Download it in the available PDF file format from this site. nationalparalegal.edu | As you get into a joint venture you should sign an agreement with the other parties. 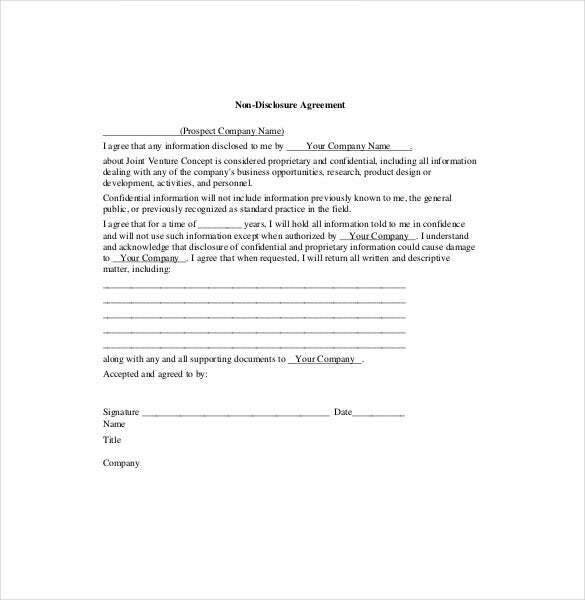 With this partnership agreement template available in Excel, you can come up with your own unique agreement. 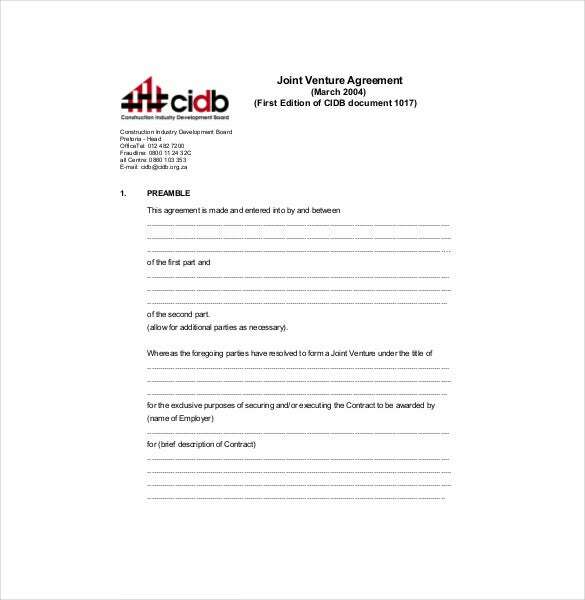 cidb.org.za | Getting into a joint venture is a serious thing requiring a legally binding partnership agreement. Use our downloadable PDF file format partnership agreement template today. It is professionally designed to cover all aspects of the contract. hardtofindseminars.com | When getting into a joint venture there arises the need for secrecy of trade secrets. 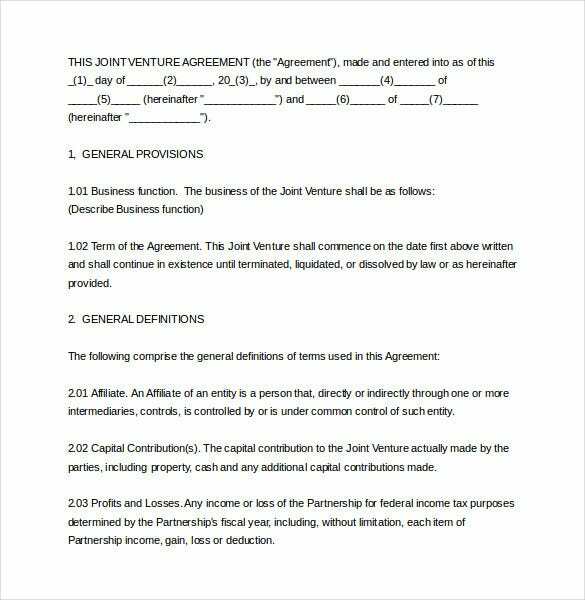 This PDF non disclosure agreement template helps both parties come to an agreement to protect each other. 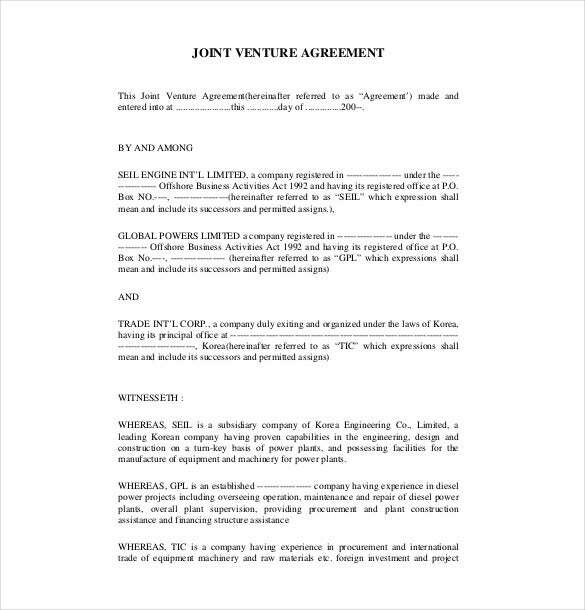 tangedco.gov.in | In order to legally get into a joint venture of any kind, all parties should sign a joint venture agreement form. We have the template to help you create this document as desired. Download it in Word format. 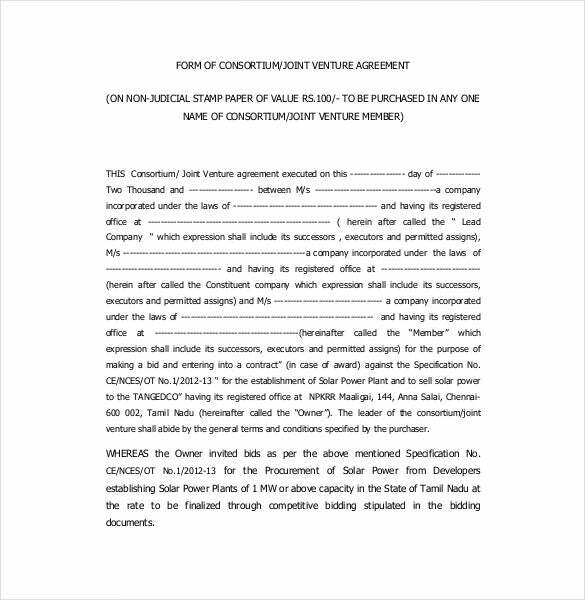 topentrepreneur.co.za | With our editable Word format joint venture agreement template anyone can now make a legally binding document. It can be downloaded in Word format that allows for customization as desired. terrace.ca | For the purposes of developing a piece of land this joint venture agreement can be signed between the local government and a private company. The template available in PDF can be downloaded freely. queencitylaw.co.nz | This is a simple and legally binding joint venture agreement template that can be used by any corporation. It is available in an editable Excel file format for free from this site.